Select your bathroom basins, bathroom toilets and bidets separately from our extensive online collection of bathroom sinks and other fittings. Whether you are looking for cloakroom basins, toilet seats or accessories; we stock a variety of toilets, table top basins, wall mounted basins, bidets, toilet seats, basin accessories and more at Trade Bathrooms. Mix and match mini basins, toilet seats, table top basins, basin accessories and more to create your ideal bathroom. If a complete bathroom suite doesn’t have everything you require; we stock separate bathroom sinks, corner basins, basin wastes, wall mounted basins and other fittings and fixtures to give you the bathroom of your dreams. 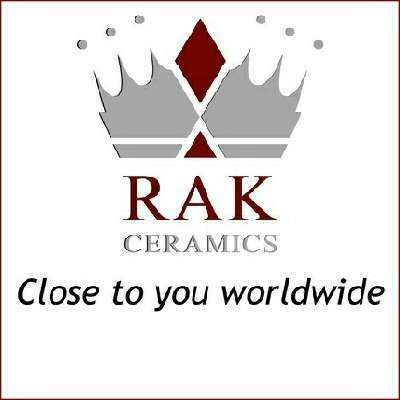 Find bathroom basins, basin accessories, toilets and bidets to meet your bathroom design requirements and household needs. Whatever the size of your space or current interior design; we have the bathroom sinks, bathroom toilets and basin accessories to turn it into a functional and fashionable room. 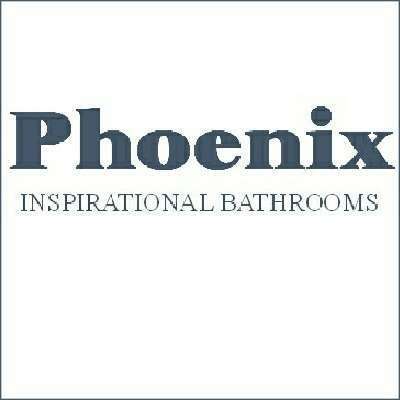 To find out more about our bathroom basins and more; browse the collection online today.